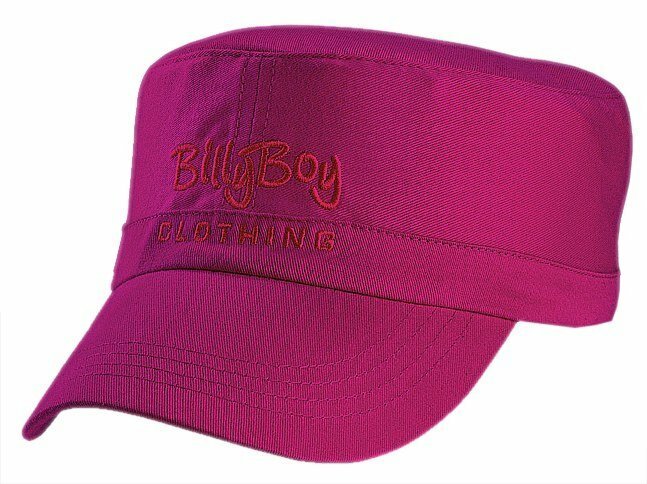 With its old world look, the promotional Pioneer cap comes in a great range of colours. 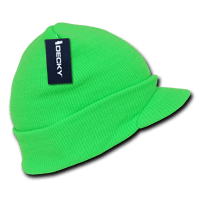 At super low prices and bulk discounts this branded cap is a keeper. If you’re not keen on modern and common styles of promotional caps, why not try out something different with our promotional Pioneer Cap and its vintage design. The customizable Pioneer Cap has a unique and unstructured crown with cotton sweatband lined on its bottom trims. 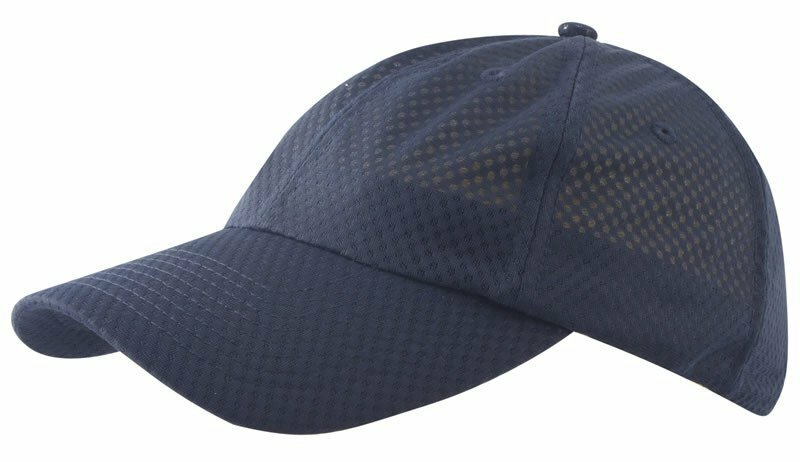 Instead of the usual structured crown divided into six panels and topped by a button, this cap has a flat top panel and continuous side panels. It is then fastened by a plastic tab at the back which is easily adjusted using a series of mini buttons and holes. The branded Pioneer Cap is fabricated using cotton twill so even if it is unstructured it still appears in great form. The cap’s crown still looks solid and fashioned even if not in use. Compared to cotton fabric with plain weave, cotton twill is woven by following specific warp and weft threads to form a diagonal pattern. Twill fabrics are easily identified by parallel diagonal configurations that can be designed into various patterns like herringbone, houndstooth or sharkskin. Aside from being unique and sturdy, our custom Pioneer Cap also has higher resistance to dirt and stains. Because of the evident pattern and irregular surface of the cap’s fabric, dirt does not penetrate easily and stains are less noticeable. Complete the retro look of your branded cap by having your logo embroidered or printed to the side panels. If however you want the logo on the centre of the front panel, this can be done by embroidery method only. Get an estimate of the embroidery count using our calculator, enter your order quantity and also your preferred color from black, pink or sandstone and we’ll get your order running. 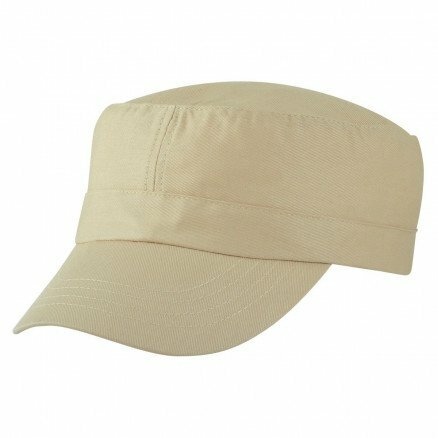 In case you’d want to browse for more promotional products from our baseball caps line, we have a similar cap called the branded Sports Twill Military Cap but with more color choices and a different fastener lock. We also have the customisable Brooklyn Cap, another distinctive cap which also features an interesting asymmetrical crown structure. Vintage meets mod with our promotional Pioneer Cap. This unique hat is a great way to help your brand make a timeless statement. Great things come in tiny packages such as our Standard Moulded Chocolate—Small. Check this out as well as our other customizable confectioneries. 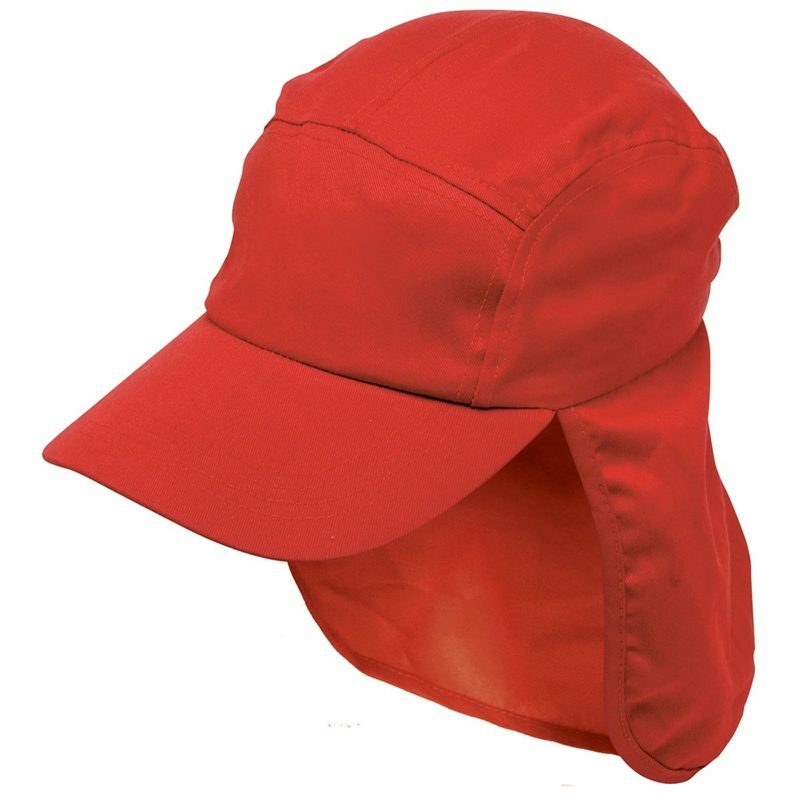 Need help in ironing out a few wrinkles on your promotional head wear? Send us a message, chat with us, or give us a ring at 1300 008 300.